What is a bridge doc? There are numerous resources aimed at a vast number of topics in youth ministry. However, some of these resources can be out of reach for some youth ministries (whether in scope or financially). Bridge Docs is a library of “starting point” resources to help establish a baseline to build upon with other great resources. 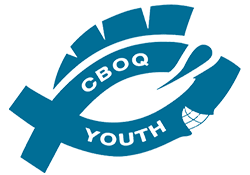 Whether you’re completing them as a team or individually, you always have CBOQ Youth to assist you along the way. Do you have a Bridge Doc topic you’d like us to pursue? Email Alvin. How to build and manage a healthy volunteer team. Establishing a space for decision-making moments and how to navigate through them.